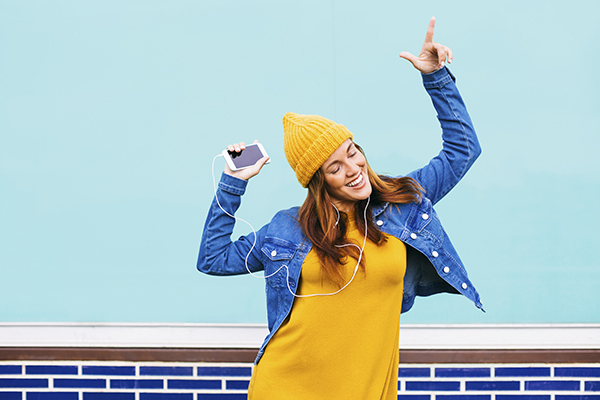 Radio is the number one source for new music discovery. 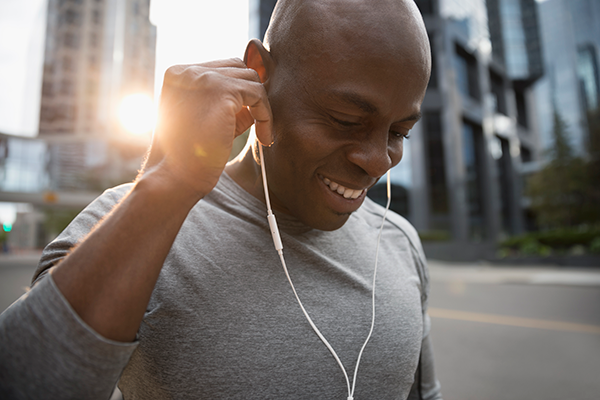 The raft of new technologies and devices are opening up new discovery methods, but also providing new ways for radio stations to deliver content – most notably via streaming. 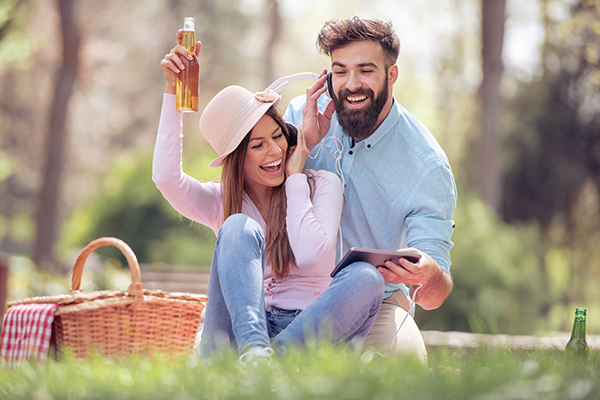 37% of music listeners say that one of the things they like most about listening to traditional radio – and that adds to the enjoyment of the music – are the DJ’s (Nielsen Entertainment’s 2017 U.S. Music 360 Highlights). According to the latest Nielsen Entertainment 2017 Music Year-End Report for the U.S., the surge in streaming continued throughout 2017, topping all forms of music consumption (Albums + Track Equivalents + On-Demand Audio streaming Equivalents). Streaming continued its leadership over downloads as the dominant music consumption platform of 2017, fueling the music industry’s overall volume growth of 12.5% year over year. The increase was led by a 58.7% increase in On-Demand Audio streams compared to 2016. 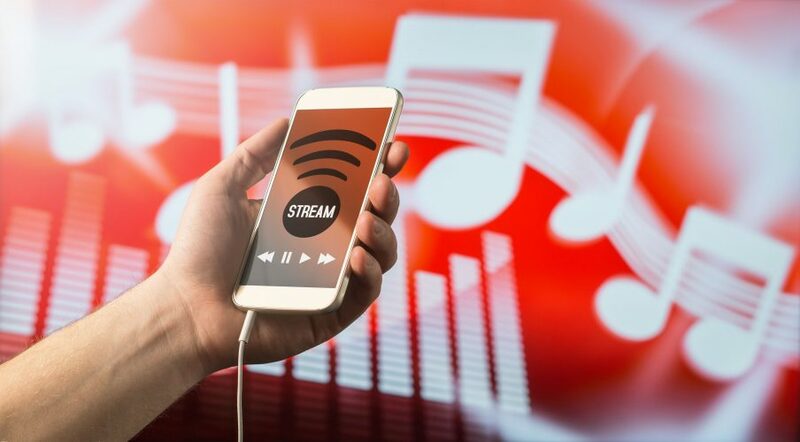 The addition of streaming data to the Billboard Hot 100 chart, which both reflects and drives hit radio playlists, means that streaming is now playing an important part in determining which songs are played on radio. Radio programmers today are influenced by traction demonstrated by artists and songs performing well on streaming services.